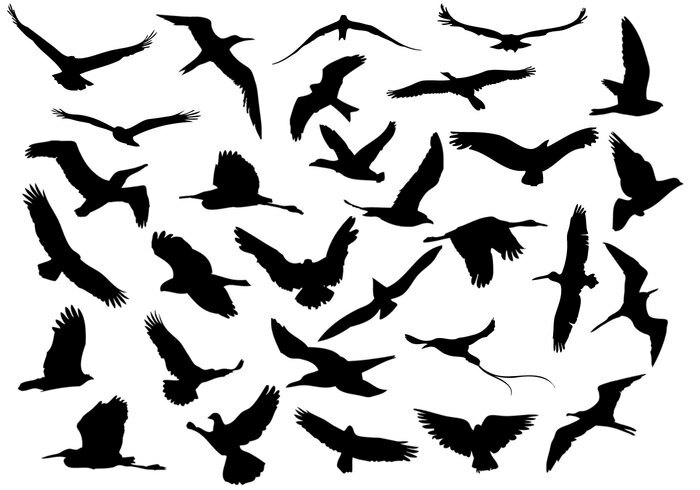 30 Flying Birds - Free Photoshop Brushes at Brusheezy! Feel free to use these birds brushes. PS, Please help yourself to my free Halloween brushes and shapes.